Last week, the European Union announced its draft guidelines for negotiating Brexit with the U.K. One controversial provision was that Spain would have veto power over any Brexit deal as it applies to Gibraltar. 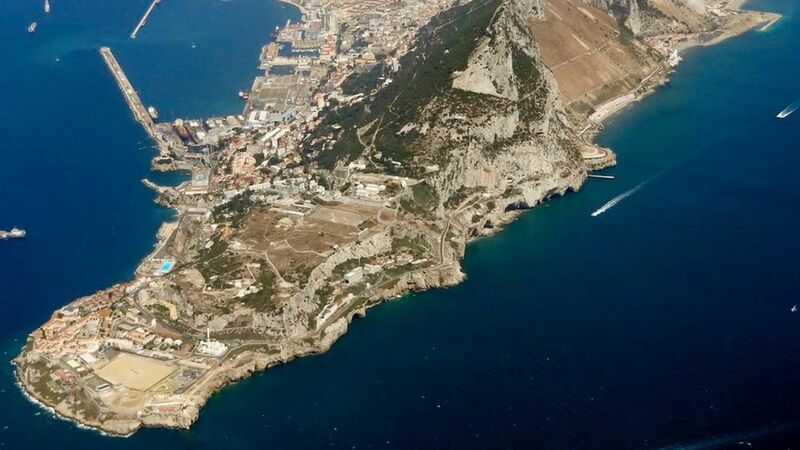 Gibraltar is a tiny British Overseas Territory at the southern tip of Spain so it no doubt values a relationship with Europe — it voted 96% to remain in the European Union — but it also overwhelmingly chose British sovereignty in referenda in 1967 and 2002. Thirty-five years ago this week, another woman prime minister sent a task-force halfway across the world to defend the freedom of another small group of British people against another Spanish-speaking country. And I'm absolutely certain that our current prime minister will show the same resolve in standing by the people of Gibraltar." — under NATO, Britain would have to go to war with itself to defend Spain — though PM Theresa May did call Gibraltar's leader to reiterate the U.K.'s support for the territory.